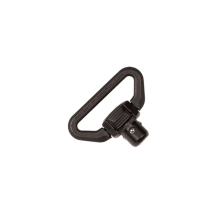 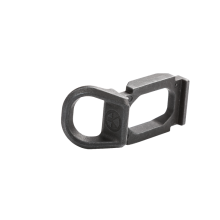 The Forward Sling Mount is a sling attachment point for the Remington 870 and Mossberg 500/590/Maverick series of shotguns which clamps onto the barrel and extended magazine tube. 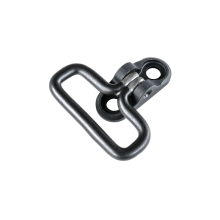 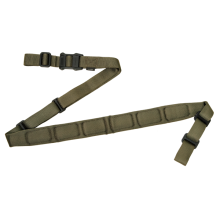 It can be configured for use with either Push-Button QD Sling Swivels or one-point clip-in style attachments such as the MS3 Paraclip, the HK hook, ITW MASH hook, and others. 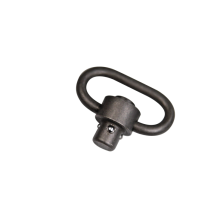 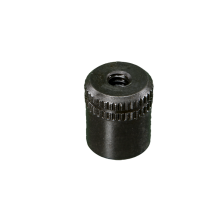 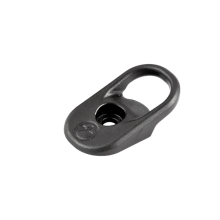 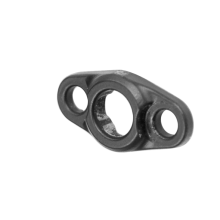 Made from precision cast steel that is Melonite treated for wear and corrosion resistance. 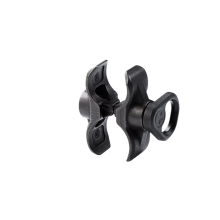 Dedicated fit for the Remington 870 and Mossberg 500, 590, and Maverick shotguns with an extended mag tube. 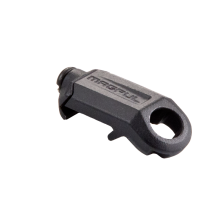 There are no reviews yet for Magpul: Forward Sling Mount- Remington 870 and Mossberg 500/590 .